If you have your own footage but would like it edited into a professional production then send us your footage and let us work our magic. We understand that you probably don't have the time to learn about video editing packages, or worry about video codecs or frame rates, don't worry, we're here to take care of your project every step of the way. 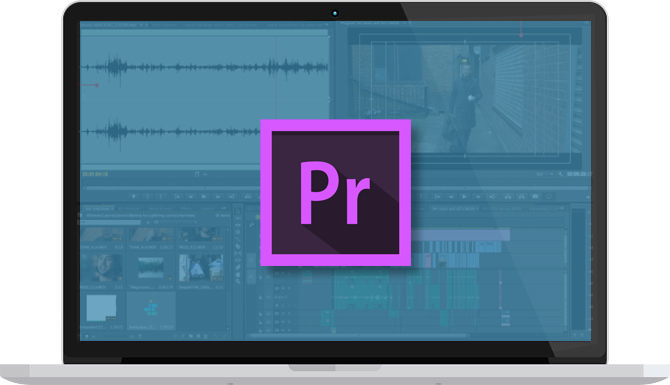 We’ll produce your video using professional editing software. We can also incorporate motion graphics and licensed music into your video to really boost the production value. If your video requires the need for a voice over artist, we can take care of that for you as well. Whether you need a video for a presentation, or you've shot your own footage at a family event. We can put together a final produced piece that you'll love. We can upload the video to YouTube or Vimeo, burn it to DVD or send the file directly to you online so you can share your content with family, friends or work colleagues. Nice and easy! Video is a powerful way to engage your audience. So do it right, and create professional content that holds their attention. Contact us below and let us get started editing together your latest video! Plus many more. If you've got the footage we can create the video! Simply tell us about your project requirements and roughly how much footage there is to edit. The more we know about your project the easier we can provide you with competitive pricing.